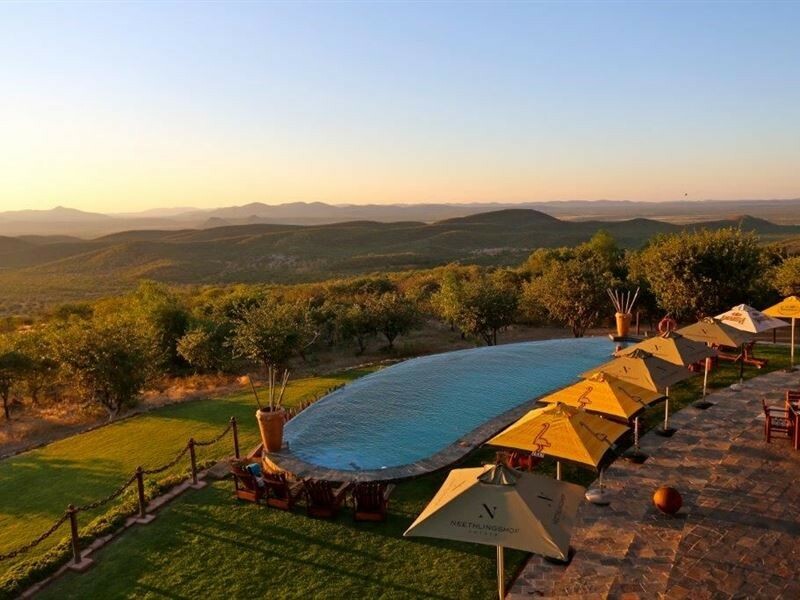 The lodge is situated on a hilltop facing northwest with breathtaking views overlooking a valley with magnificent sunsets and offering 360° view of the surrounding area. 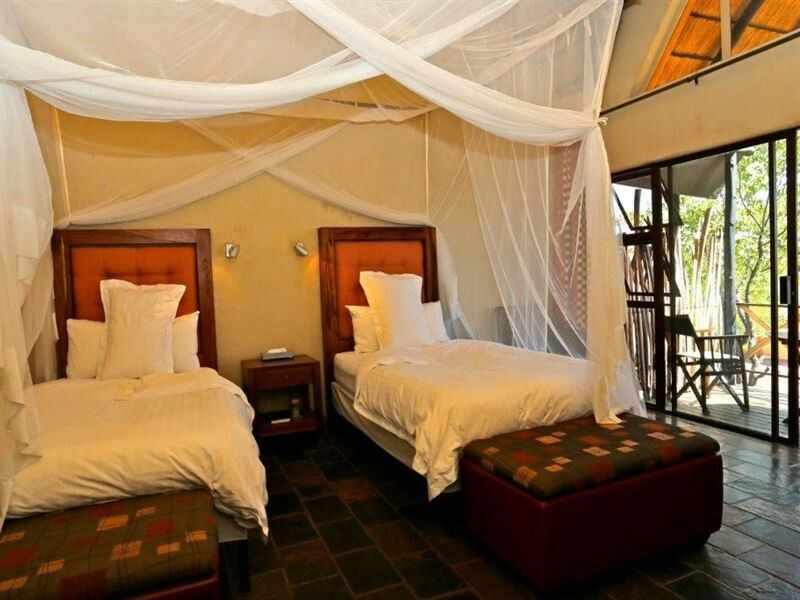 The lodge is within easy reach of Kaoko Otavi, Epupa Falls and Swartbooisdrift. Road conditions between Kamanjab and Opuwo is in excellent condition (tarmac). The remaining 85km gravel road to Ruacana is also in an excellent condition. 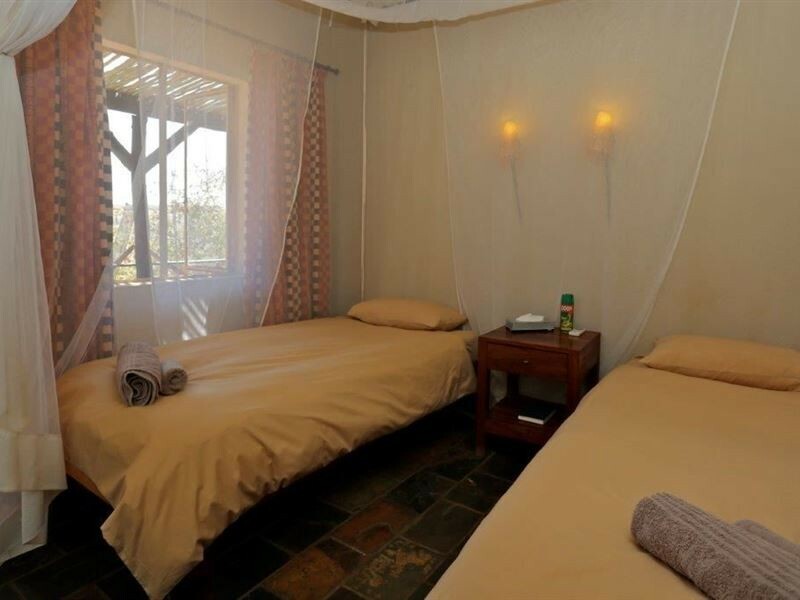 The lodge offers 21 luxury twins rooms, 1 luxury double room, 3 sets of twin inter leading rooms (6 rooms) and 12 standard twin rooms. 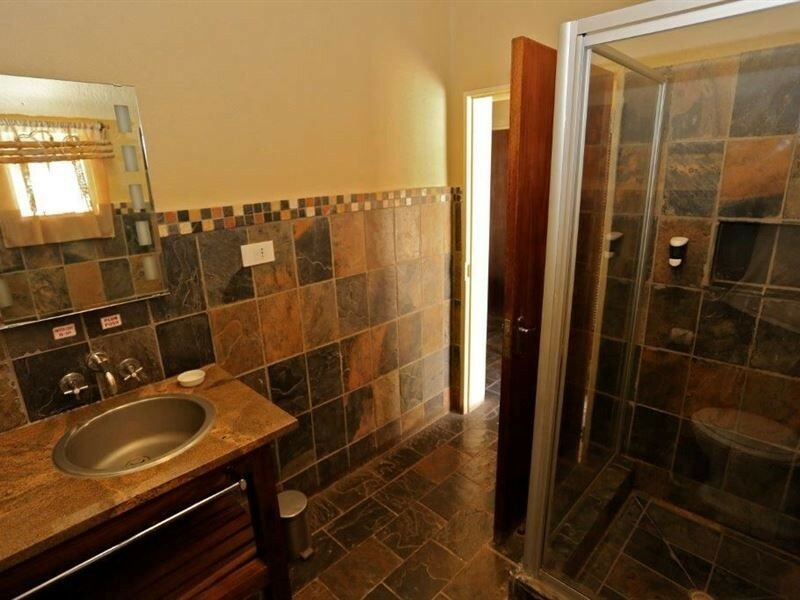 All rooms have en-suite bathrooms and are fitted with air conditioners. Our hotel however is not wheelchair friendly. 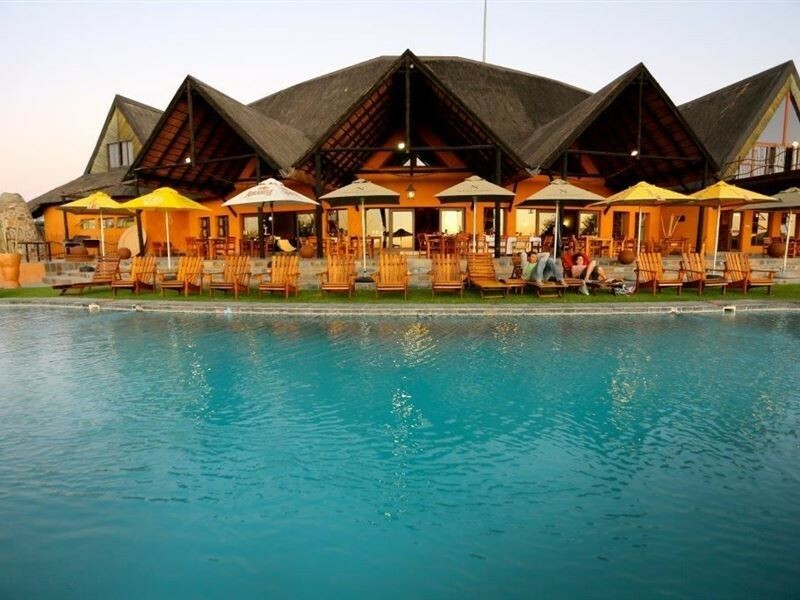 Deck chairs and umbrellas set the scene for a relaxed day around the pool or cool off after a hard day's drive. 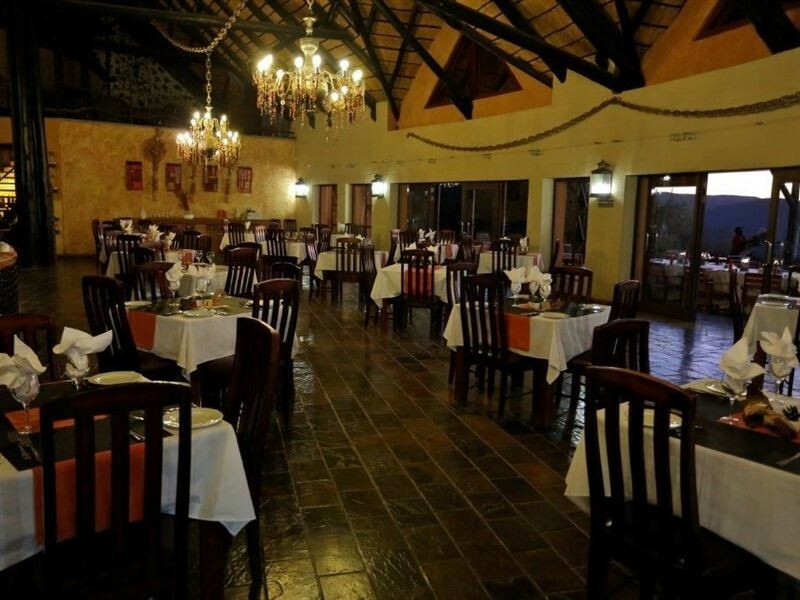 The lodge have an excellent bar and restaurant where guests can crack a cold one and enjoy mouth watering meals, a private lounge next to the wine cellar offers an relaxed atmosphere and place to enjoy an evening with friends. 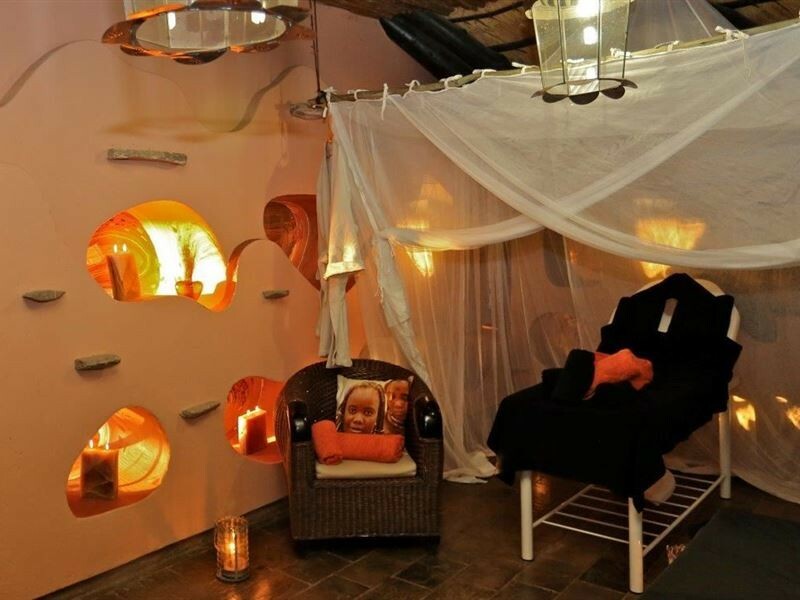 Children of all ages are welcome but must be under parents supervision at all times. Children will only be allowed to go on activities when accompanied by their parents. Himba Excursion: 3 hour guided excursion to traditional Ovahimba villages to experience their culture and traditions. 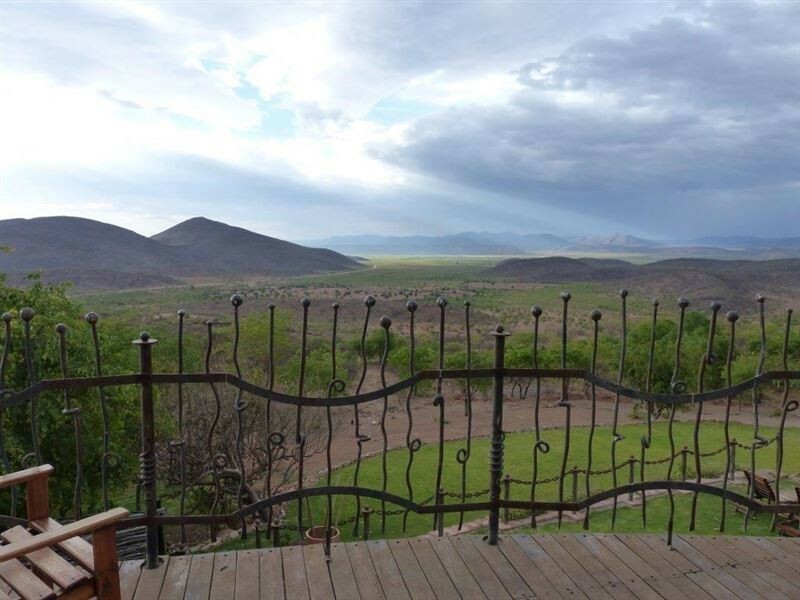 Epupa Falls Excursion: The drive will take about 3 hours to Chief Kapika's Village, lunch packs provided and we will enjoy that on the banks of the Kunene River, back at the lodge before sunset. 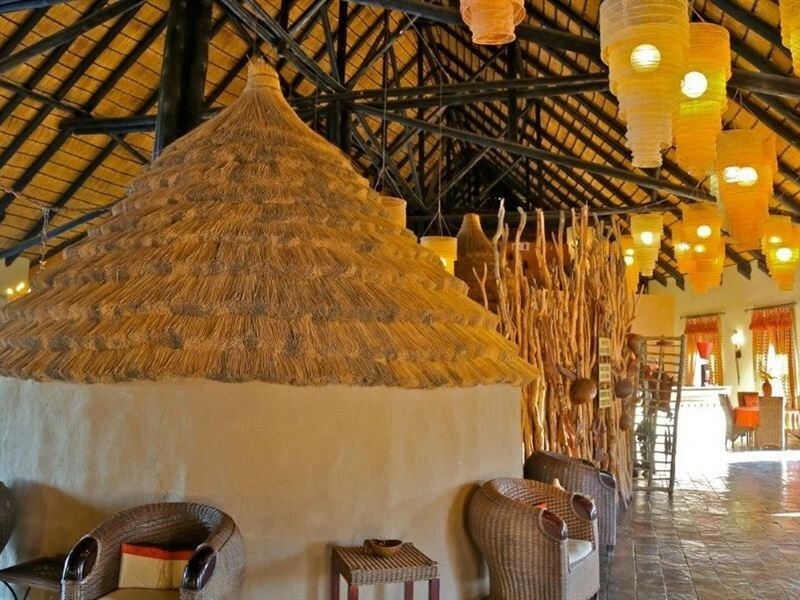 Guided Excursion for fly-in Charters: Pick-up at Opuwo Runway at 11h00, then to the lodge for a welcome drink. Visit to a Himba village and depending on time of arrival we can serve lunch before or after the excursion. Back to the airport at 14h30 for your return flight. Camping at Opuwo Country Hotel . 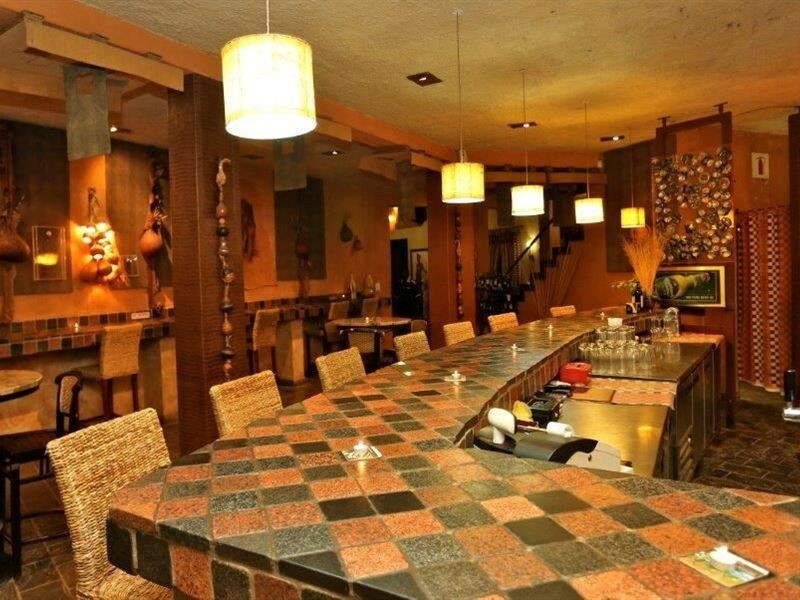 . .
Opuwo Country Hotel offers 12 large camping sites about 400 - 500 meters from the Hotel. Situated on a hill just outside Opuwa, our campsites offers great views of Opuwo and surrounding areas, and photographic opportunities of magnificent sunset and sunrises. 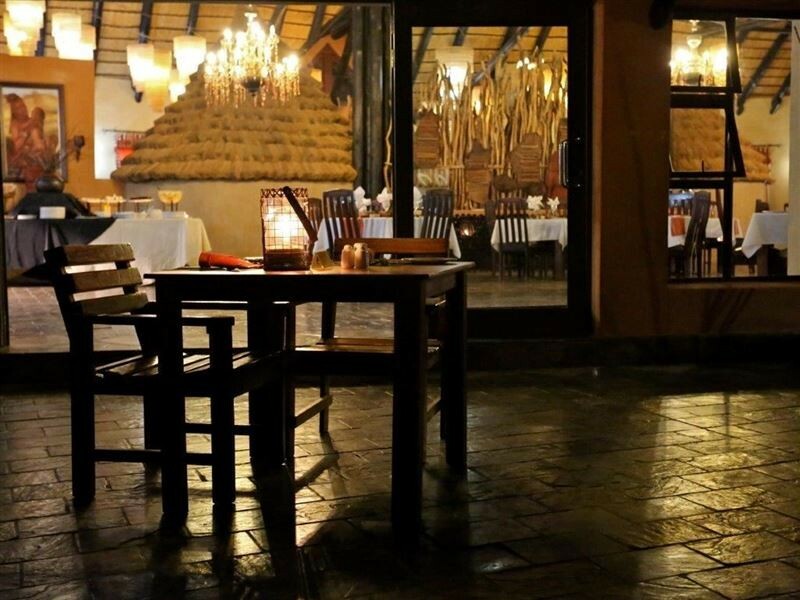 Apart from dining at our Restaurant or spending lazy afternoons at our swimming pools at the Hotel, other activities include game viewing at the nearby Uukwaluudhi Reserve, driving 4x4 trials such as the well know Van Zyl's Pass or Swartbooisdrift route. For bird watchers, there is ample bird life to keep you busy.